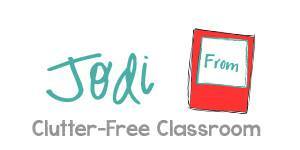 Having strong classroom management skills greatly increases a teacher’s effectiveness. The students have more time on task and more positive learning experiences when there are procedures and routines in place that enable the room to “run itself.” Consistency and clear expectations are the key to proactively avoiding most potential behavior issues. One component of an effective classroom management plan is having strategies to help modify student behaviors and encourage students to make smart choices. 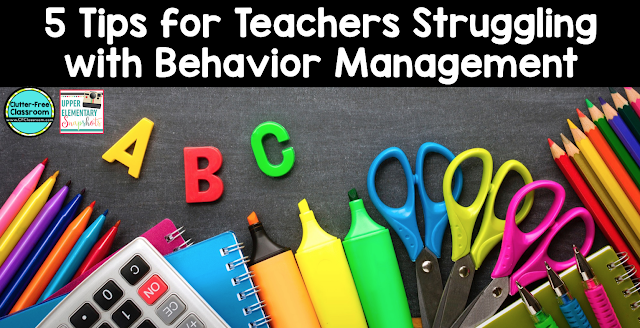 Most teachers have tried and true behavior management systems they have used year after year. However, different cohorts and individual children may require something different from the norm. This blog post will provide you with tips on what to do if your current classroom behavior plan isn’t effective. #1 Analyze why your current behavior system isn’t working. Sometimes the behavior strategies that worked great for a few years don’t work with your current class. See if you can figure out why. A colleague, puzzled by the fact that her marble jar didn’t motivate her kids, suddenly realized more than half her class were the youngest siblings in their families. Because they had older brothers and sisters and were exposed to more mature concepts, they felt it was too babyish for them. 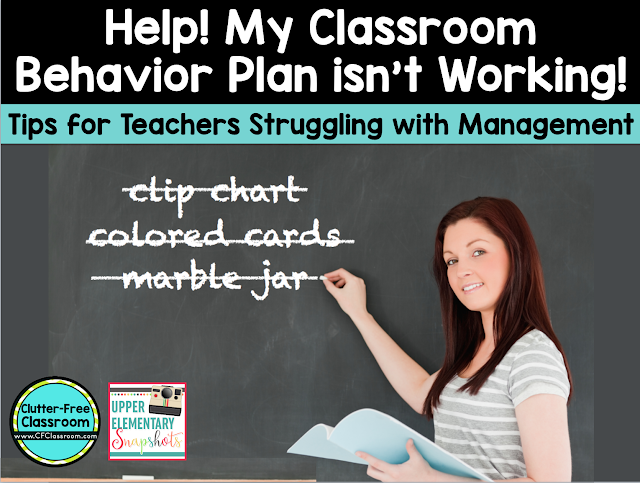 As a third grade teacher I had used a clip chart and thought it was magical, but after they were implemented school-wide, the chart lost its power because they had used it for three years prior. Sometimes it isn't the system, but the cohort of kids you are using it with. Put it away, experiment with something new and maybe try it again next year. #2 Reflect honestly on how you are using your behavior plan. Kids are perceptive. Last year my son and his friends shared an observation with me they had made about one of their teacher's use of the clip chart. They said, “There is only one girl in the class that the teacher has ever told to clip up. She only uses the chart to clip people down, but she never has anyone clip down to contact home.” That certainly isn't motivating to them. If you are associating rewards or punishments with your behavior plan are you fulfilling those promises consistently? Did you implement an elaborate classroom system with tokens as rewards but struggle to find time to actually open the classroom store you said they could shop at with the tokens? If the problem is with how you are using your system see if there is room for improvement. #3 Mix up how you are managing student behaviors. I said consistency is the key and that is true, but it doesn’t mean you can’t add in some variety. 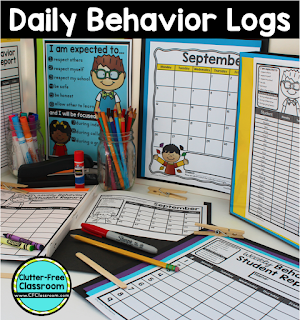 I had great success with introducing new positive behavior incentive plans at the start of each month. One month we did paper chains and the next we did Teamwork Bingo. Keeping things fresh and interesting motivates kids. This works especially well with whole class plans vs individual plans. #4 Be honest and open with the class. What better way to model a growth mindset and encourage risk taking than by modeling it yourself. Hold a class meeting and discuss what you are seeing. Ask them to share their thoughts and reflections. Talk about why a change is needed. Collaborate with them on what the classroom community should do instead. #5 Be sure you are regularly communicating with the students’ families. Too often teachers will only contact home when a child has done something wrong. Establishing a system that builds in daily communication between home and school will automatically increase student accountability. Some teachers prefer (and some schools require) teachers to implement a behavior plan that is individualized and discrete. I created a system that met both of those goals and streamlined the process of communicating a child’s behavior to their family daily. I made a daily calendar/behavior log with numbers that directly related to my expectations. Each student had a monthly calendar in his daily communication folder. If a child was not “meeting a classroom expectation,” I quietly addressed it by verbally reminding him of the expectation that he was not following. For example “You are expected to be on task during independent work time.” I then record the #7 on my whole-class chart. If the behavior continues I would state, “I reminded you that the expectation is to be on task during independent work. Let's add it to your calendar as a goal to work on.” I then circle the #7 on my chart which signifies that I will be recording it on his calendar. If the same behavior continues throughout the day, I add tally marks next to the number. This shows the parent what the child’s day looked like. In the event that a child exhibits repeated behaviors or demonstrates a behavior that is dangerous, destructive or considered to be "bully-like" they complete a goal sheet. The goal sheet communicates more about the incident to the family and, most importantly, it is in the child's words. I explain that because these are “expectations,” we don’t need to write on the calendar if they are doing what is expected. I don’t tie in extrinsic rewards because I think it is important for them to adhere to our established guidelines. The goal should be to do what is expected of them as members of a learning community, not just to earn a prize. This system provides data which is so important when grading report cards or participating in team meetings for a child. It allows teachers to analyze specific students and it provides the parents with a record of the day. Best of all it is quick, easy and not at all intrusive to the school day. I encourage you to try it in your own classroom either with your whole class or a student who may need extra behavioral support. If you would like to save time, I have created a downloadable resource that will get you started quickly right away. 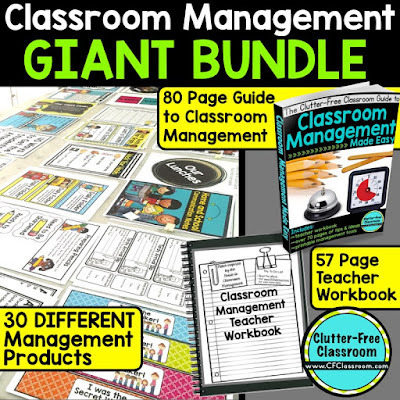 It's available on it's own or as part of a bundle that also includes a comprehensive guide to classroom management, a teacher workbook for planning out procedures and routines and 29 other printable tools for improving classroom management.